New England Casket Co. has three C.R. Onsrud CNC routers. They all feature custom fixtures for holding unusual shaped casket parts. 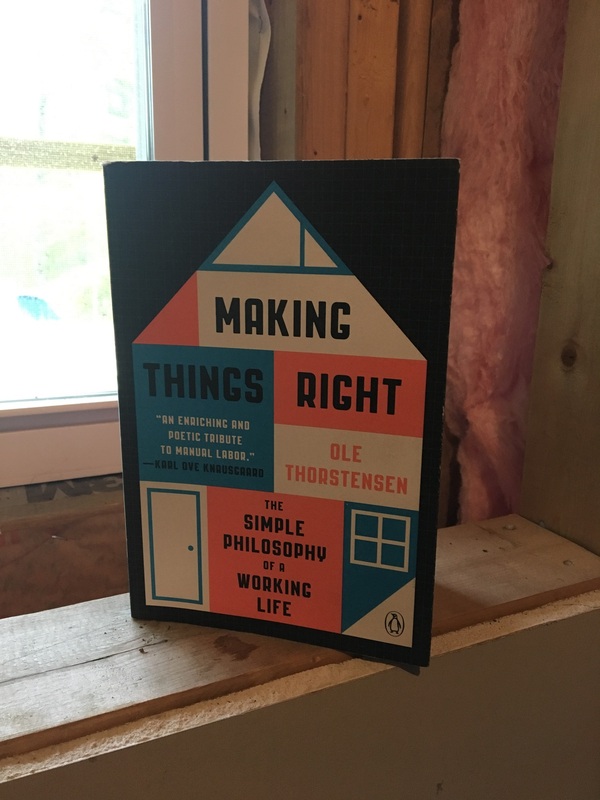 The woodworking factory in East Boston, Massachusetts, has lots in common with big cabinet and furniture operations. There is a rough mill area dimensioning stock, CNC routers, moulders, and a line of roller conveyors moving product from manufacturing through finishing and shipping. But it’s not furniture or case goods you see rolling by. It’s finely made wooden caskets. This is the New England Casket Co., an award-winning family-owned manufacturer that prides itself on efficiency and quality in an increasingly competitive arena. Through the use of custom machinery and processes designed to reduce production labor without shortchanging product excellence, the company has developed a strong national business over 80 years and three generations. Part of its success is focusing on markets that other casket manufacturers might avoid, such as all-wood, no-metal caskets for Orthodox Jewish funerals and super high-end lacquered wooden caskets for prestige funerals. New England Casket Co. is known for its high-quality wooden caskets. This one, made of mahogany, is finished with high-gloss nitrocellulose lacquer. Lou Tobia Jr., who is vice president of the company and grandson of its founder, explains that the wooden casket manufacturing industry represents a small segment of what he describes as the “death care” industry. Trends toward cremation and metal caskets have cut into the wooden casket market. Today, there are 1.5 million casketed deaths annually in the United States, which is down from 2 million just five years ago, Tobia said. And of those, metal caskets account for 70 percent. 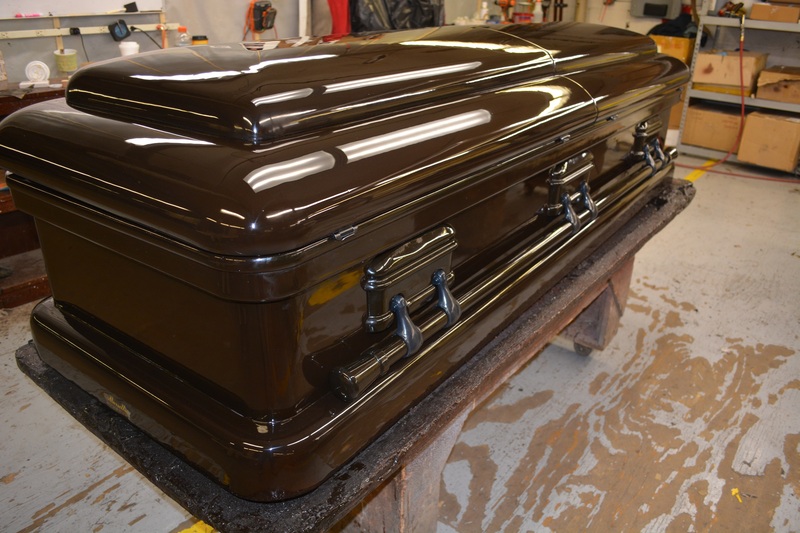 Most casket manufacturers are assembly-line operations, not interested in special orders. His competition comes from three major U.S. manufacturers, some smaller outfits, and imports from China. “We try to do the stuff those guys don’t want to do,” said Tobia. That includes making custom size caskets, such as wider than usual to accommodate bigger people. But at the same time, the New England Casket Co. business model is selling to distributors who stock caskets to sell to funeral homes. When a funeral home needs a casket, they need it right away, so Tobia works with distributors to match their needs on a timely basis, using its own small fleet of three semi-trucks with tractor trailers to deliver finished caskets to distributors. New England Casket Co. uses nine different species all processed through this automated rough mill area using equipment from Stiles, Cameron and Taylor. Building wooden caskets is comparable in many ways to building high-end wood and upholstered furniture. 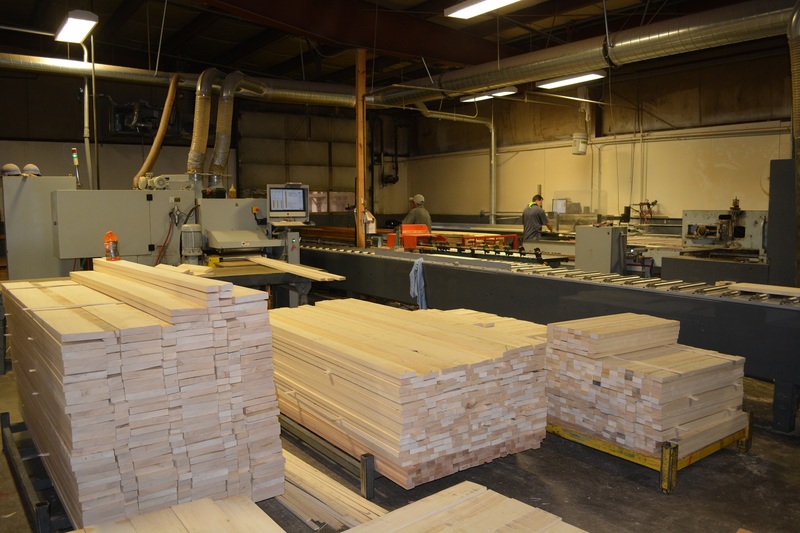 The company mills its own lumber, focusing on nine different species. From the computerized rough mill, wood goes into a sophisticated production system that involves 99 employees in a two-story, 100,000-square-foot plant producing 45 to 50 caskets a day. One their first major upgrades, the conventional rough mill operation, was converted to a computerized sawing and ripping line using a Stiles ripsaw with Cameron automation. The company crosscuts first for more efficient use of material in casket production. 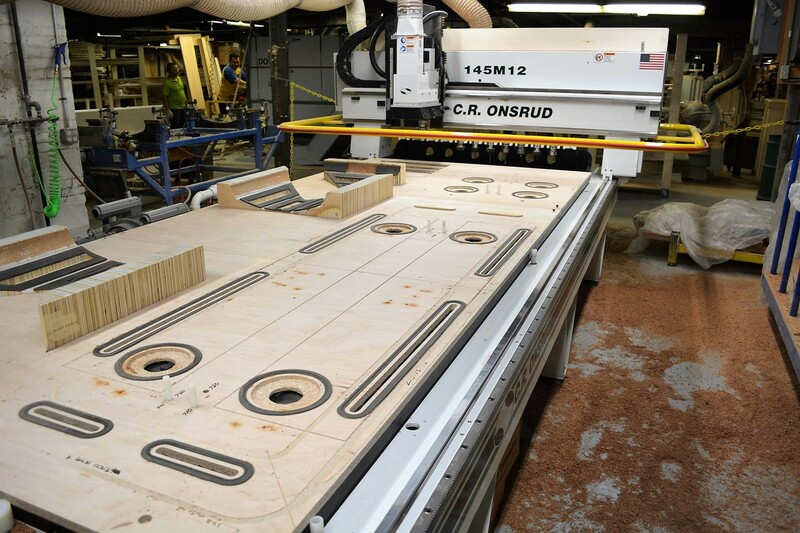 This custom Doucet CSS Casket Side Saw and Router handles a variety of specialized operations from cutting sides to length to pneumatic nailing. A barcode system allows the machine to change on the fly to whatever special dimensions are required. 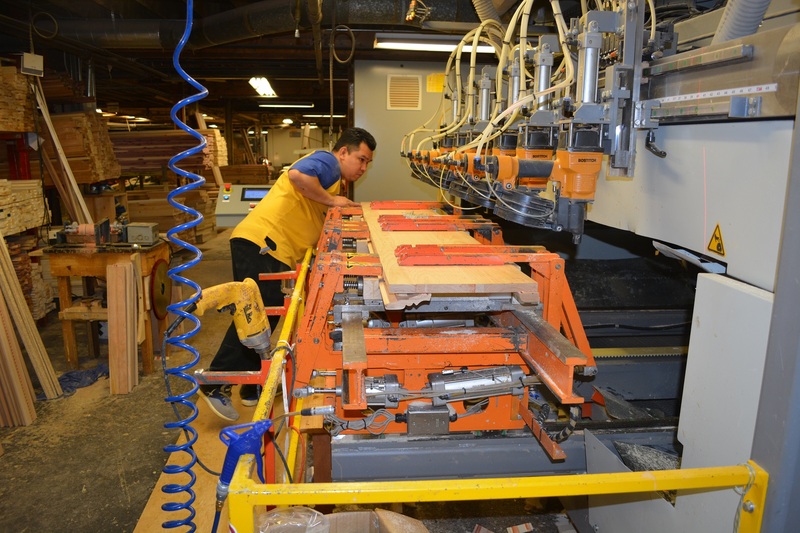 Nearly all the machines used in regular production have custom features specifically for manufacturing caskets. For example a Doucet CSS Casket Side Saw and Router has features to speed production using barcode labels and automatically changing settings. 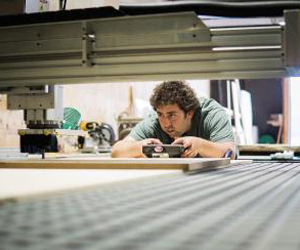 “On the fly, we can make different size and styles of caskets,” said Tobia. Three CNC routers from C.R. Onsrud also have special features for caskets. Cradles on the beds hold unusual shaped casket parts for machining. Tobia says CNC machining will eventually supplant some processes that are still done with decades-old special-purpose casket manufacturing equipment. A stack of mouldings awaits assembly into caskets. 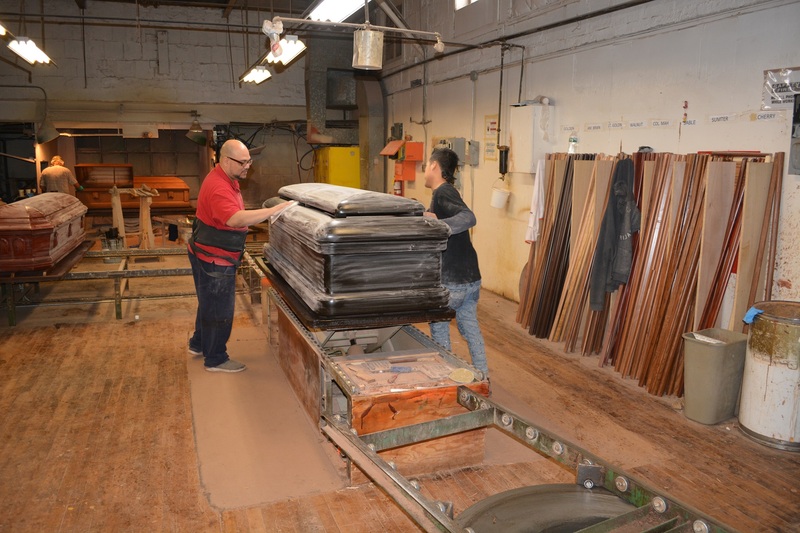 The company uses specialized equipment to finely sand all mouldings before use. Casket customers demand high quality, so New England Casket takes steps past what many wood manufacturers would do. 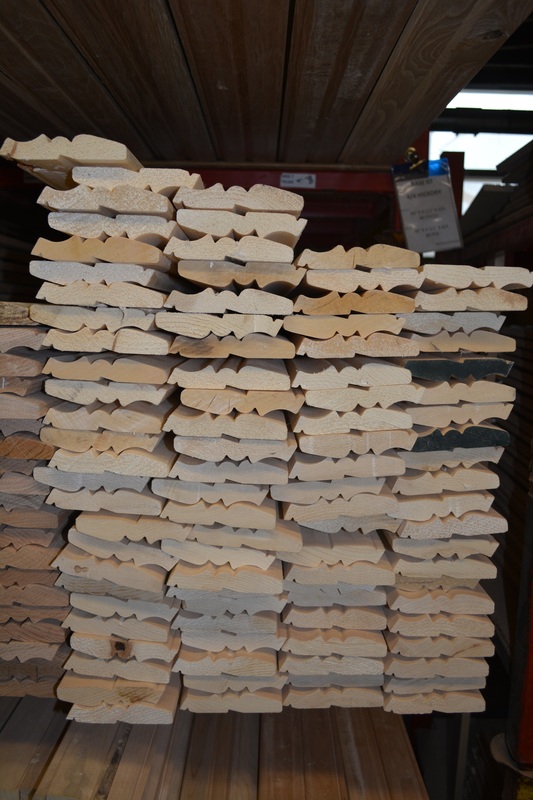 For example, all mouldings are sanded to finish before assembly. “We go above and beyond on sanding,” said Tobia. 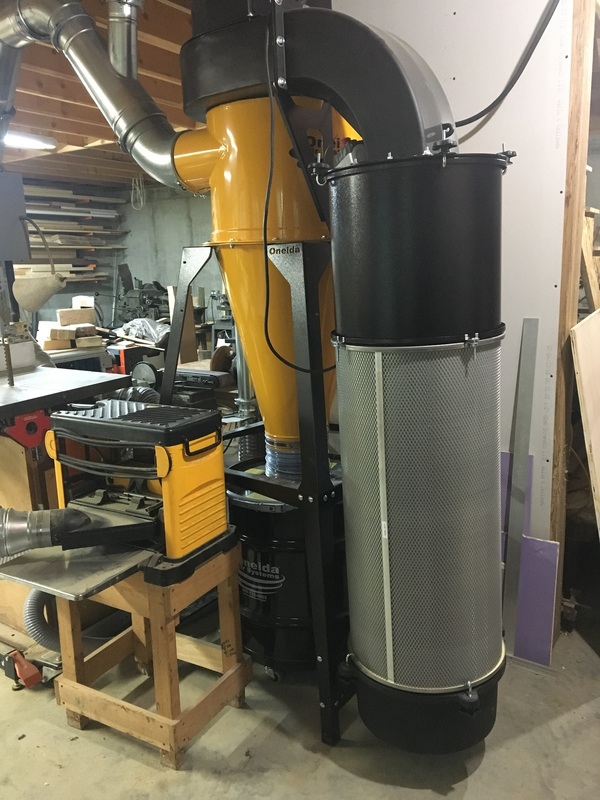 “We don’t use knife cut moulding.” That means mouldings coming out of the Weinig moulder feed straight into a custom-built computer-controlled stroke sander before they are ready to be used on caskets. Another sanding innovation is a custom Doucet stroke sander for sanding the curves of casket covers. The machine consolidates rough and finished sanding of three covers at a time into a single step, reducing the number of operators from three to two. To achieve the flawless finishes required, the company still uses traditional nitrocellulose lacquer and painstakingly sands and polishes by hand to a high gloss. Hand-sanding and hand-polishing are still required to achieve the desired finish. The company is looking into robotic finishing options. Tobia Jr. points to the change in rough mill operations as one of the first big steps that led to more upgrades. More custom machines and CNC routers followed. “Technology is huge,” he said. “We can do so many things we couldn’t do before.” He estimates technology improvements have cut man minutes by at least 70 percent. Their efforts were recognized by the industry in 2015 with a WMIA Wooden Globe award. Next, he’s looking into robotic finishing operations to more efficiently achieve the high-quality finishes required by the industry. The upholstery area of the company finishes the interior of caskets using a variety of materials, even camouflage cloth for a “sportsman” model. A key factor in New England Casket’s continued success is its ability to supply product for specialized markets. For example, not only does the company make all-wood caskets for Orthodox Jewish funerals, they supply similar all-wood products for other religious groups with similar concerns such as Muong communities who have immigrated to the U.S. from Southeast Asia. The all-wood caskets are made with no metal hardware or fasteners at all. Dowels and wood hardware substitute for nails and conventional hardware. The company offers specialized styles and sizes. One casket features camouflage print interior upholstery to appeal to outdoor sportsmen. “Rental” caskets are designed for multiple use in the case of people who will be cremated but want a casket for a public viewing, memorial service, or wake. Tobia does express concerns about trends away from casketed burials and even online buying of caskets, bypassing the supply chain of manufacturer to distributor to funeral home. 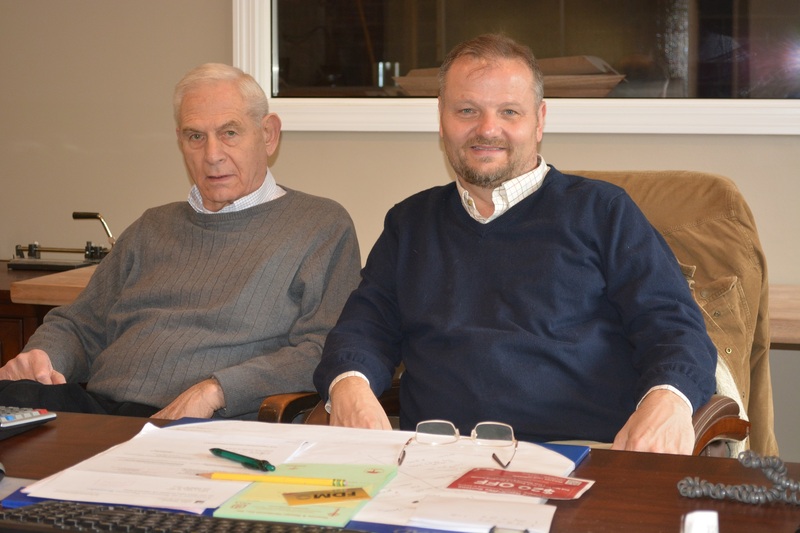 Father and son, Louis Tobia Sr. and Louis Tobia Jr. run the company founded by their father and grandfather 80 years ago. The pair is on the production floor daily. 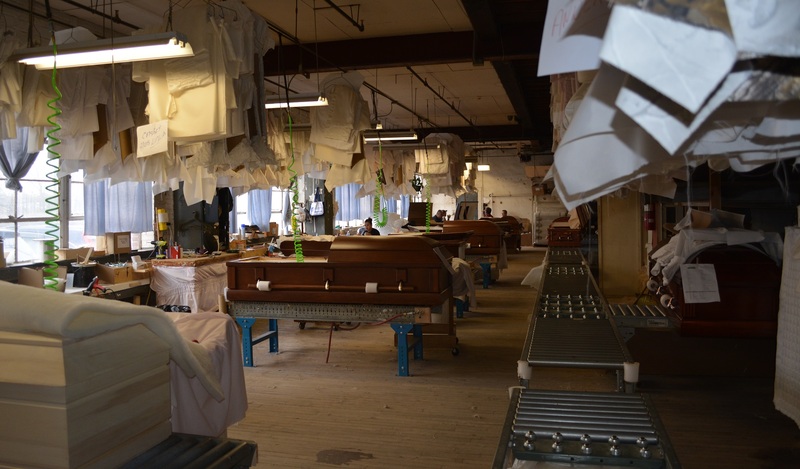 As an 80-year-old, three generation company, tradition and the family legacy are important at New England Casket Co. Founded by an Italian immigrant (the grandfather of Tobia Jr.) who came to the United States in 1912 from Italy through Ellis Island. He was only 18 and had been a carpenter in Italy. “We think he made at least one casket there,” says Tobia Jr., explaining how his grandfather started to work for the Astoria Casket Co. in New York before setting out on his own. The big brick factory building that currently houses New England Casket Co. was built by the founder. It’s low ceilings and two floors hamper some of the current generation’s attempts to be more efficient. “I wish I had the same 100,000 square feet on one level,” says Tobia Jr. But both he and his father are confident about the future of the company. “We’re survivors,” said Tobia Sr.